Persona 5 captivated gamers everywhere with its artistic visuals and JRPG mechanics when it was released in Japan on September 15, 2016. The love for this title still grows strong today with the game even receiving its very own Persona 5-themed Funko Pops at the London Toy Fair in which fans can get their hands on sometime this year. But, how would you fancy your very own Persona 5 board game to go along with that Ryuji, Ann, or Morgana Funko Pop? Brother Ming, who designs his very own board games that include a Fire Emblem one has put together The Unofficial Persona 5 Phan-Game so you can take your admiration for the title outside the game and into your living room. He’s a pretty thoughtful guy. 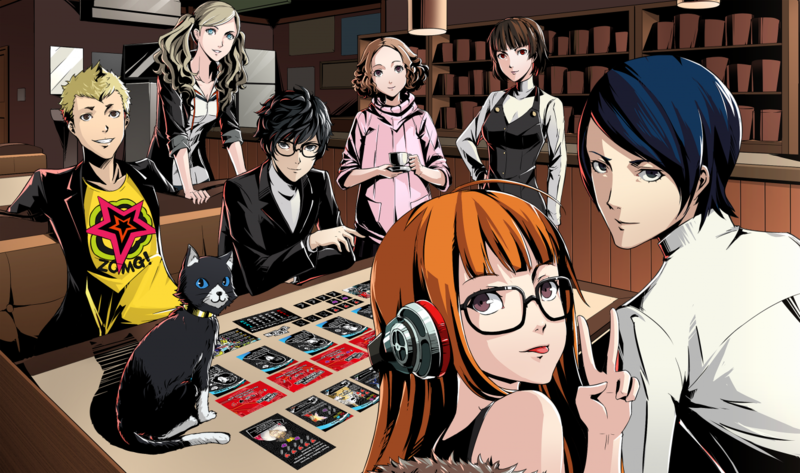 Although, you won’t put in near as many hours into the board game as you would on your console as The Unofficial Persona 5 Phan-Game only lasts somewhere around 30 minutes from start to finish, which is actually great for a quick game over a cup of tea with a friend or even while you are waiting on your dinner to cook as you can also play it solo too. 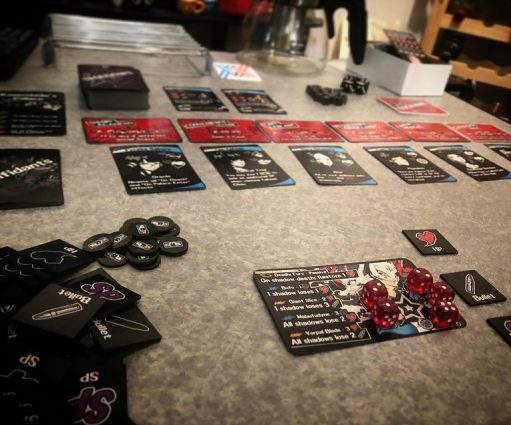 The Persona 5 board game is played by using a few decks of cards, dice and some tokens which you can print-and-play at home for free, since it’s fan-made and not tied to the franchise, but Brother Ming does use the games’ instantly recognizable art and graphic design. 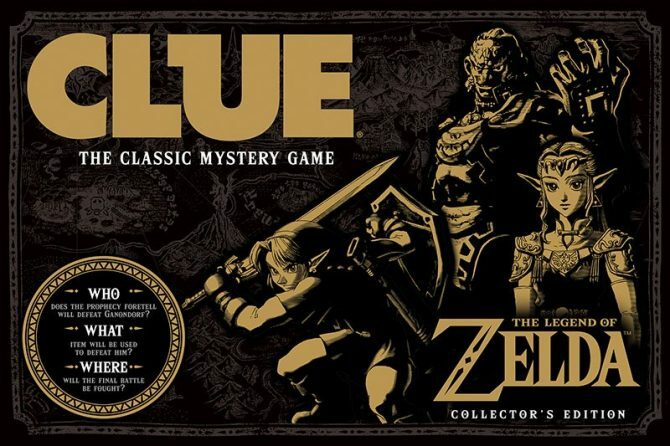 In the game, players have one calendar month to defeat one of a choice of bosses including Kamoshida, Okumura, and Madarame. 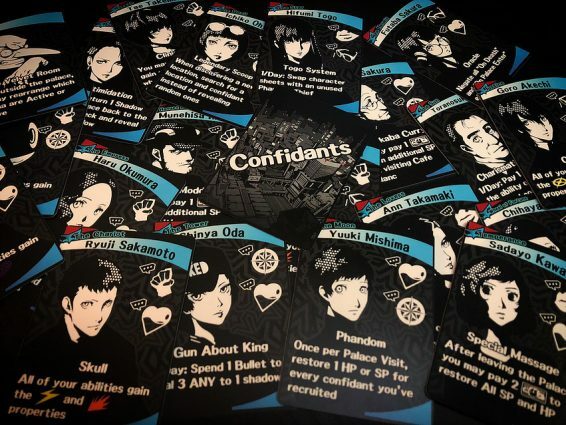 You also get the choice of a single Phantom Thief to play as with some difficult choices along the way and then spend your days visiting locations, gaining resources, increasing your social stats, recruiting confidants, and infiltrating the palace. If the sound of playing a board-game doesn’t excite you much, then you can jump on and play the Tabletop Simulator of it. 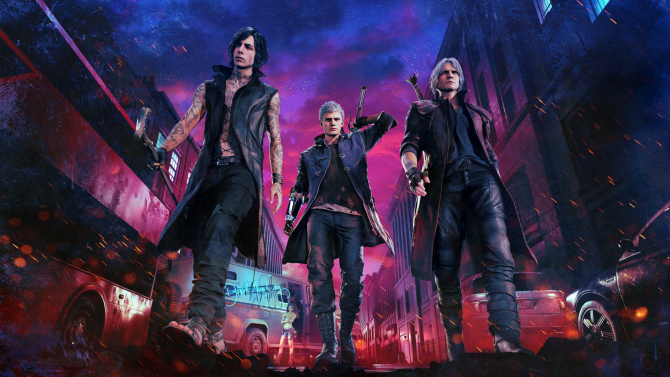 Whichever way you decide to play, I’m fairly confident that fans of the successful title will enjoy this and you’re also be supporting some amazing creative talent in the process. 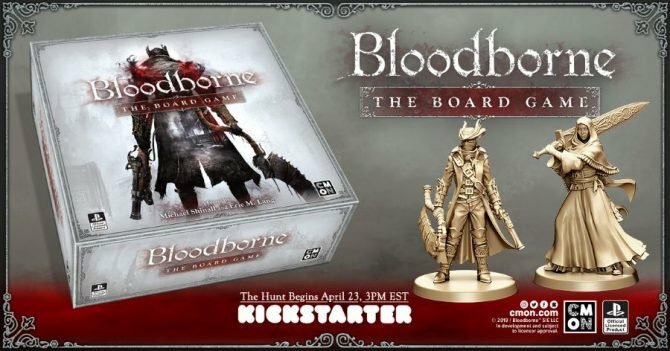 If you want more information on Brother Ming and his board game designs or maybe even support his endeavors on Patreon, you can jump over to his website right here. 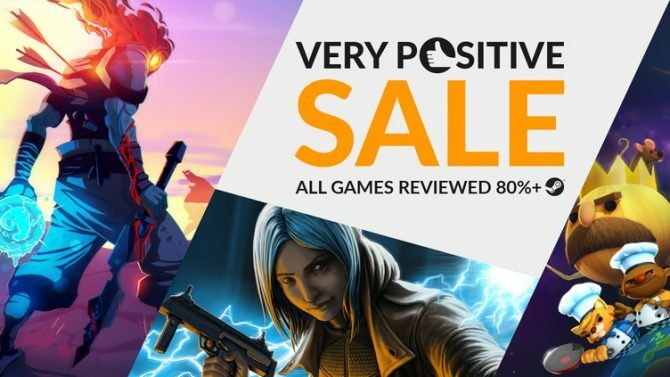 Great games you may not have known about are featured in Fanatical's new Very Positive Sale, grouping up titles well-received on steam.